Timberland Radford PT Waterproof Chukka Boots. Get your waterproof style on with our Radford chukkas. Packed with comfort technology, these low boots take on wet conditions with swagger. Great boots. 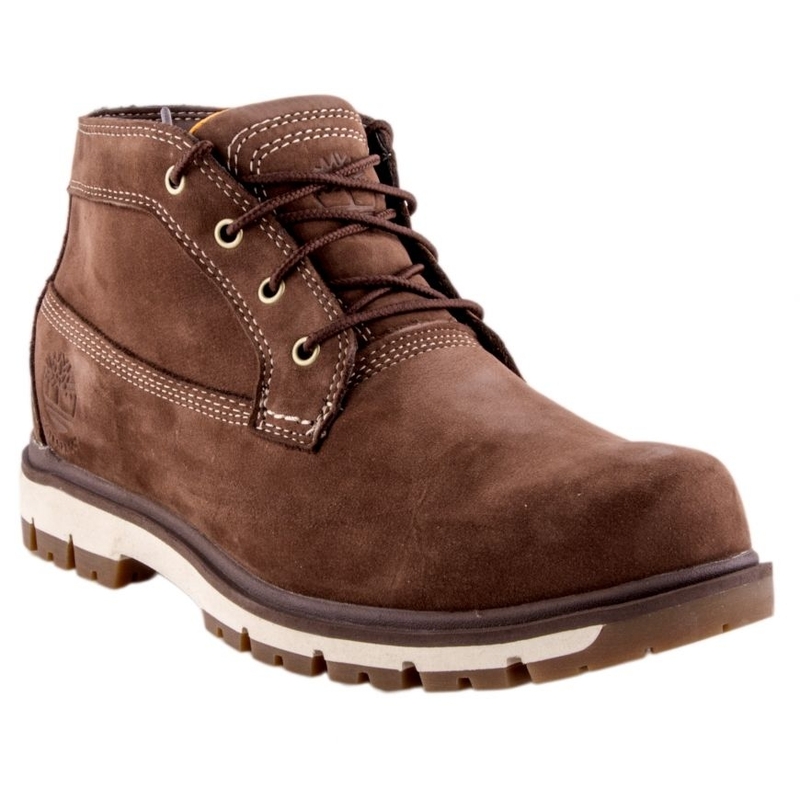 Very well made as with all Timberland boots. Great fit and very comfortable. Very happy with my purchase great quality footwear with flair of style both practical and trendy.